This was the most fun I’ve had in a while! Can we do it again soon, please?!? Thanks for planning an awesome start to the weekend! Great job today everyone!! What a fun morning/afternoon. 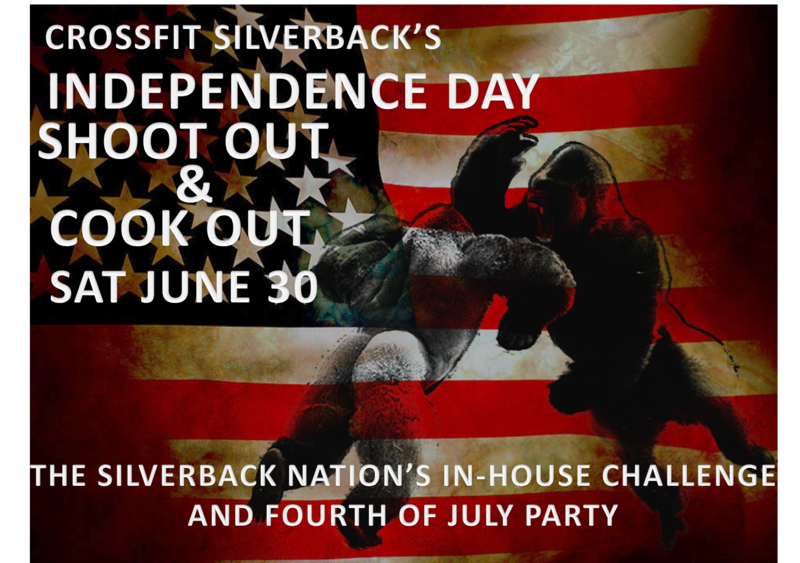 Great job Silverback!!!! Everyone did a great job. 🙂 This sure was fun. YAY!!!! Sorry I missed yet another Saturday. Looks like this was a good one. Enjoyed the Saturday morning. Sorry I missed the third WOD. The Box needs to plan another in-house competition.